The question is how did they do it? 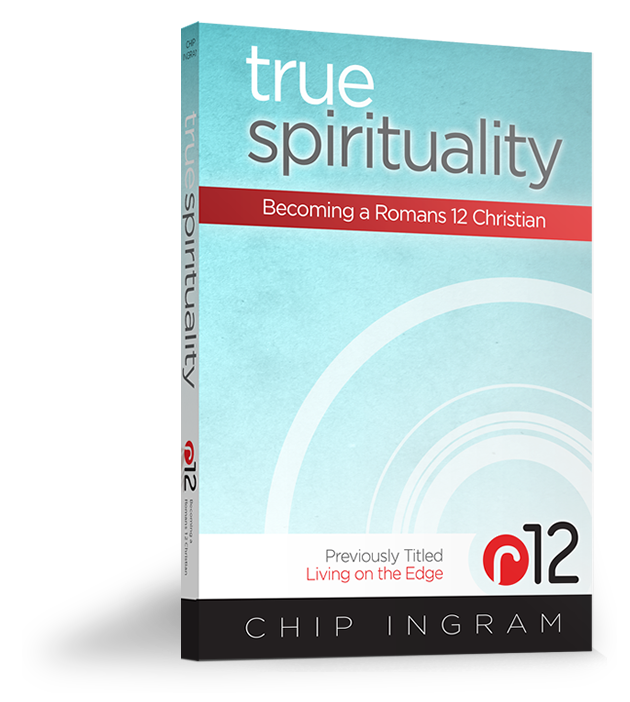 The author of this Romans 12 focused book identifies a common misunderstanding, that spiritual growth does not equal trying hard. Rather, growth is achieved by the renewal of our minds (Romans 12:2). When our focus is on our behavior and even on our attitude, one of two things seems to always happen; either we manage to pridefully conform to an external rule, or we become frustrated by our failure and live in defeat and despair. This entry was posted in True Spirituality and tagged blogging, Chip Ingram, Christianity, faith, inspiration, Jesus Christ, Religion and Spirituality, spiritual growth, True Spirituality, trying hard to be a christian. Bookmark the permalink. I think the two things that the two marks of the church need to be revised. 1. Miracles, sings, wonders, and that sort of thing. 2. Radical selfless love. Many early Christians struggled heavily with sin, some so erroneous that we would be ashamed to go to the same congregation as them, such the man of the church in Corinth who was sleeping with his own mom. Paul’s letters are filled with correction for crazy situations such as this. If we look at Paul’s need to correct and rebuke sin in letters written to whole churches, then we can get a glimpse at what they actually looked like. Certainly they were much more moral in comparison to the world around them, but even the early church had serious sin issues. Next, if someone came into town and healed a crippled guy then people wouldn’t be talking about His awesome selfless love. They’d first talk about the miracle, and then on further examination see the love. So, love and miracles… How did they do it? Mmmmmm…I love Chip Ingram’s writings…and it reminds me of Dallas Willard’s phenomenal works on spiritual discipline. He made a very emphatic and continual point in every book, that there is an immense difference between trying and training. This thought of training (I Cor 9:25, I Tim 4:7) changed my perspective…and gives me much hope. Trying really hard is the hard way. Training has me as a disciple, a student of the Master. It does spring from spiritual transformation, and it goes on in learning how to renew our minds. I still have my training wheels on. I must often reply…I am still in training. Thank you for the reminder.